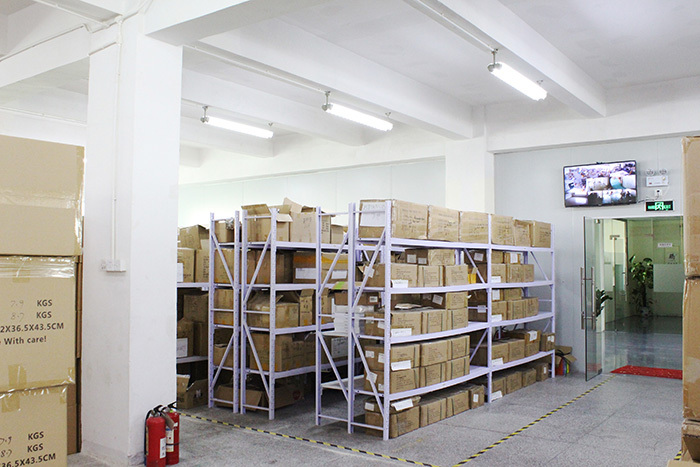 Recently, warehouse of ChinaDivision in Shenzhen China are bracing for a flood of new inventories from clients around the world. 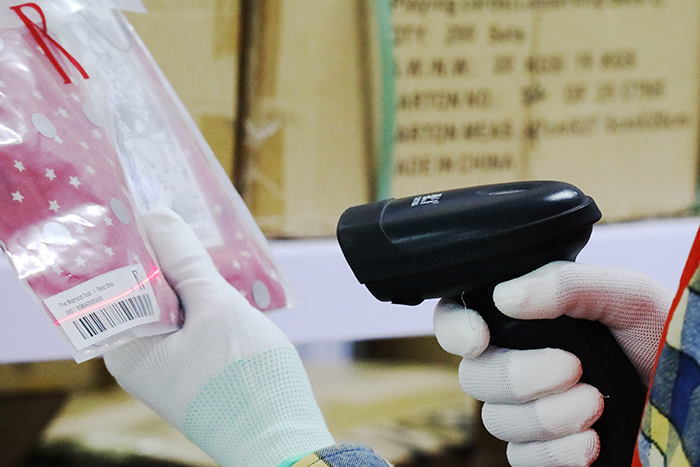 Staff in the warehouse are busy handling these products, checking and verifying packages data before putting them on the shelves in a systematic way. The user interface of ChinaDivision’s WMS (Warehouse Management System) is accessible and user-friendly. 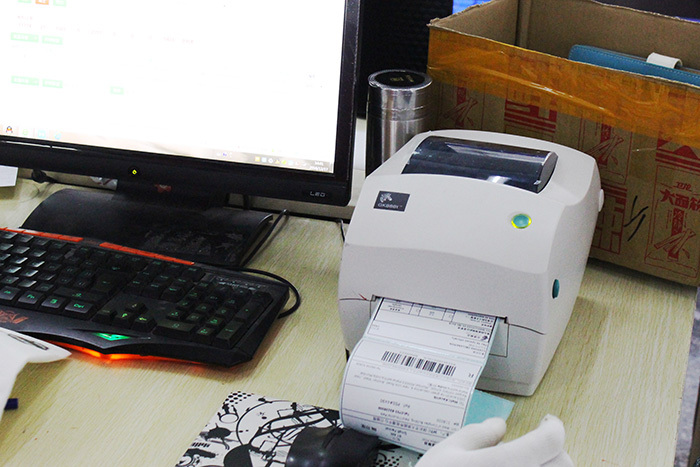 Clients register in the system, send goods to the warehouse and ChinaDivision will take care of the rest. Once inventories are received from their Chinese suppliers, product quantities together with details are checked and verified against the provided data to make sure products are received as prescribed. Clients will be notified as soon as any discrepancies occur. After quality testing, products will be stored in an organized, proper and well-marked manner. ChinaDivision also provides access to real-time inventory management, order management and online billing, saving clients’ time and money. The order management software of ChinaDivision allows integration with different shopping carts, thus orders can be processed by ChinaDivision automatically and promptly. 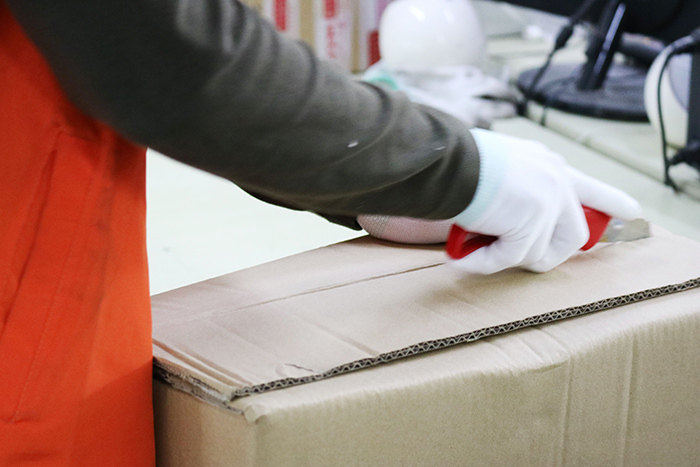 Packers in the warehouse are trained to pack orders into the smallest box or package while making sure there’ s adequate protection. This helps to cut down on the dimensional weight of the package, ultimately saving clients’ money. Prior to shipping orders, addresses are verified to avoid mistakes and reduce returns. Finally, with discounted last mile shipping, customers worldwide receive orders, safe and rapidly. “Among all those packages, apparel, consumer electronics and toys account for a major proportion,” explains Michael. Besides online merchants on eBay, Amazon or some other marketplaces, ChinaDivision also devotes to providing fulfillment and shipping service for crowdfunding creators on Kickstarter and Indiegogo. Contact ChinaDivision for an inquiry or get a free quote.